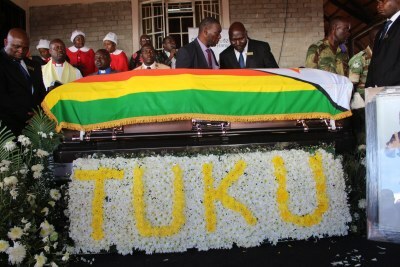 The song titled, Gamuchirai, mourns the death of the veteran musician while consoling fans and loved ones. 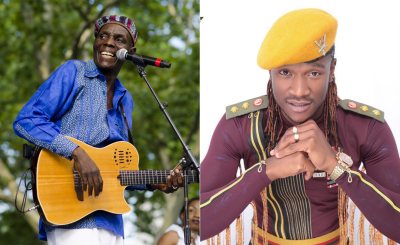 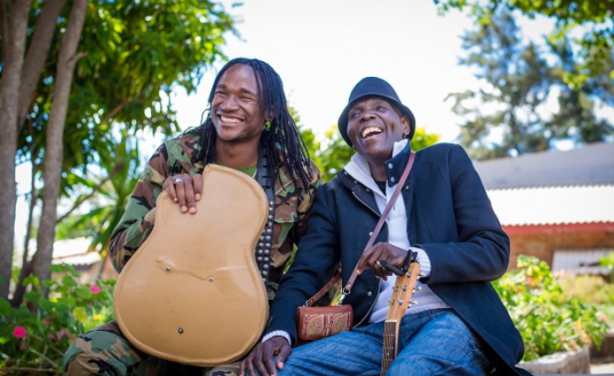 The award-winning musician Jah Prayzah has said that he had a close relationship with the national hero Oliver Mtukudzi. 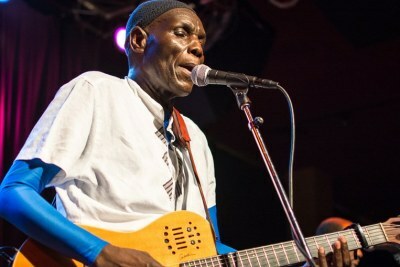 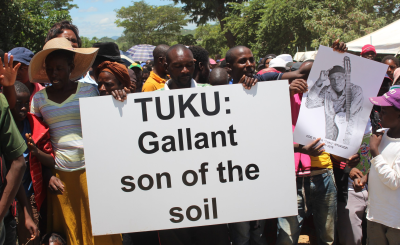 Tuku died in Harare after a long battle with diabetes. 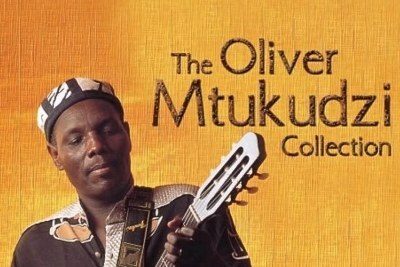 Zimbabwe: Statue for Oliver Mtukudzi?